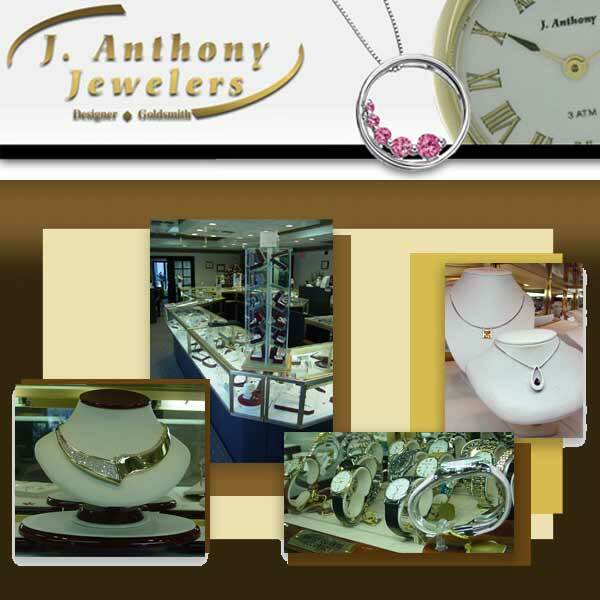 J. Anthony Jewelers is an independent, local jewelry store in Neenah, WI. Our commitment is to customer satisfaction, superior service and high quality jewelry. We offer a broad range of services including all jewelry repairs, watch repairs, custom design, insurance replacements and appraisals. Along with our services we off a large selection of fine jewelry, direct diamond importing from Belgium and Canada, and a complete goldsmith and design studio on site. We are a part of the Independent Jewelers Organization, one of the largest jewelry associations in the United States. This means that we have an extensive network of suppliers, so we can help you find exactly what you are looking for, every time.